All the people, anyway, watch your credit history, but is carefully watching the credit Bureau, abbreviated BCH. It depends on them that you get from the Bank: the money or the refusal to grant the loan. And if you pursue one after the other failures, it's time to request a credit history. Find out what BCI is your credit history. To do this, send a request to the Central catalogue of credit histories that will give you all the information. It is not excluded that data about you is stored in several offices.Please note that to find out credit history only through the official sources. All offers, promises, for a fee, to provide history loans any citizen, no more than tricks of swindlers. To get the full credit information for each person, the fraudsters had to steal all the data from BCI (in Russia today there are more than 30) and to access the database updates that it is almost impossible. Please contact the office of BKI where is your story. From the documents it is necessary to have only a passport. If in your community there is no representation of your organization, you can send a request by registered letter to the address of the desired Bureau. The letter must specify the passport data, all information must be notarized. The credit Bureau must provide you with an answer within two weeks. Once a year you can request information on your credit history totally free. The cost of re-treatment – 200-500 rubles. Find your credit history through the Internet, on the official website of the Central Bank www.cbr.ru. Here you will be prompted to enter your information along with a digital code, which is usually issued along with the contract on the loan. If that code you have for some reason not, you can get it in the Bank, but on a paid basis. Get to know your credit history you can and after the Bank refused you a loan. You must come to the Bank and request for a credit history. To deny you are not eligible. 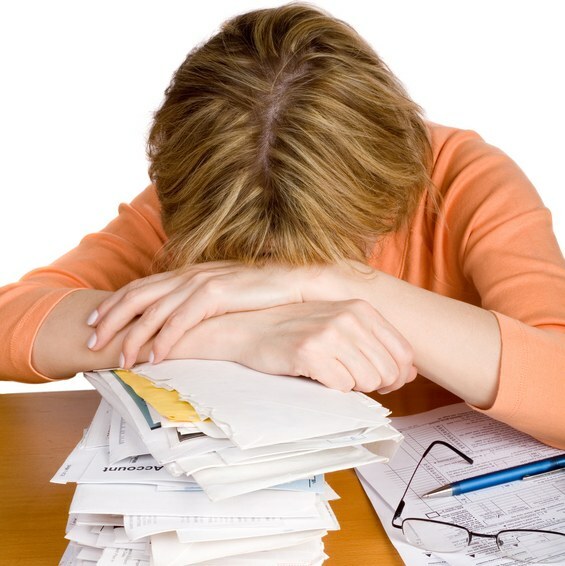 Sometimes credit history errors occur, which may cause for refusal of successive loans. You have the right to challenge data. To do this, apply at the credit Bureau. The application shall be considered within one month, then the credit Bureau will either update your story, or leave it without changes. If that doesn't work, go to court.